Rodgers & Associates financial advisers specialize in financial planning for investors who are retired or expect to retire within five years. Today, individuals retire earlier and live longer than ever before. The new wisdom is to plan for thirty years of retirement. We work with clients to free them from their concern that they will outlive their assets. Rodgers & Associates is independent and fee-only, so our only loyalty is to you. 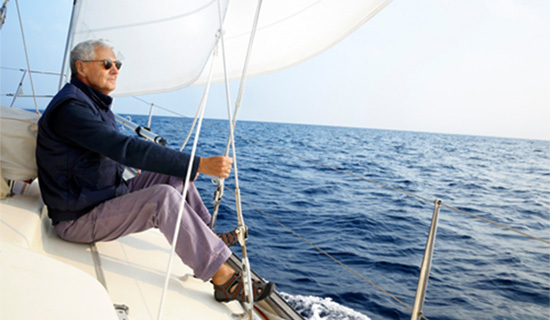 Get personalized advice and guidance to help achieve your retirement goals. Strategies to preserve the wealth you’ve worked so hard to build. Keep more of your money with tax-efficient strategies. Rick Rodgers was a guest on the Money Tree Podcast. He shared some information on long term tax strategies. You can listen to the interview here. Rick was a guest on the first WITF Radio Smart Talk program that aired on October 8th of 2008. Ten years later he participated in Smart Ta lk's anniversary broadcast to look back at the recession and the factors that had an impact on the recovery. 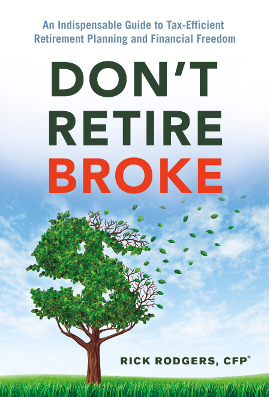 Rick’s book, Don't Retire Broke: An Indispensable Guide to Tax-Efficient Retirement Planning and Financial Freedom, was recently reviewed by Jon Ferguson of LNP. You can read the review here. Have you seen our advisers in the Project Wealth segments on WGAL TV 8? Each video focuses on an important financial topic and is designed to help people make smart decisions about wealth. Click here to watch Project Wealth. 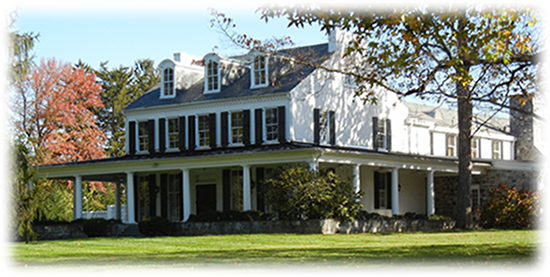 Rodgers & Associates is a wealth management firm located in Lancaster, PA. Our financial advisers offer fee-only financial planning to clients in the Central Pennsylvania area as well as across the country. As a Registered Investment Adviser (RIA)*, we are held to a fiduciary responsibility, placing our clients’ interests above all others. *Registration as an investment adviser does not imply any level of skill or training. Using easy-to-understand language and real-life examples, Rick teaches you how you can avoid savings pitfalls and costly tax mistakes—many you may not even know about—to help you enjoy the retirement lifestyle you want.